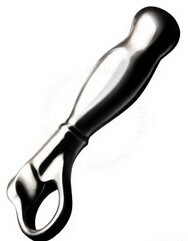 The Nexus Stilo is an elegant pleasure device made from expertly sculpted stainless steel. Utilizing the pure eroticism of fine metal, the Stilo is silky smooth and can be used to harness the power of heat or ice to create a boundless sensory experience. Expertly sculpted head. 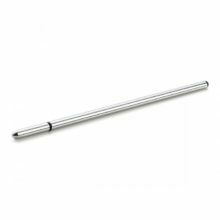 Contoured shaft. 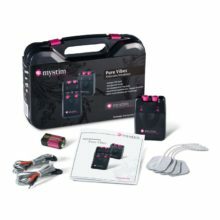 For solo or couple use. Body safe stainless steel. Easy grip handle. For complete control.